Dementia is a neurodegenerative condition that affects about 850,000 people in the UK. Symptoms include memory loss, confusion, and difficulty following a conversation. You’re more likely to develop the condition if you’re over 65, or have lower levels of education, according to the NHS. 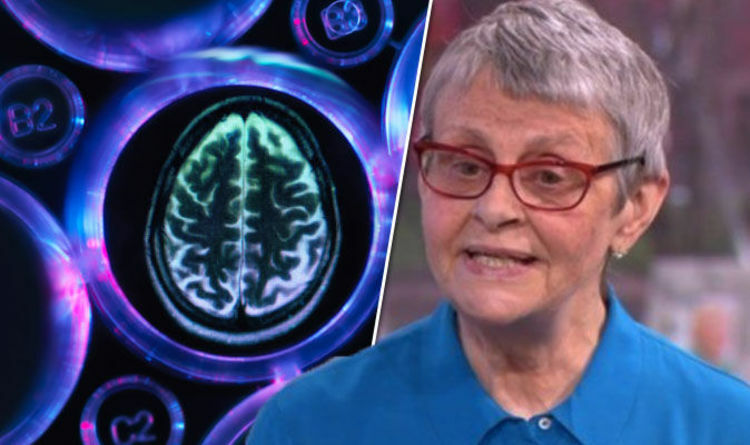 But, dementia patient Wendy Mitchell said she fights her condition by keeping active on a day-to-day basis. “Never think of it as the end, because there is so much you can do,” she said on ITV’s This Morning. Mitchell remains positive about her condition, she said. In the hope of spreading the message, and dispelling the stigma that comes with dementia, Mitchell has launched her book: ‘Someone I used to know’. In September 2012, Mitchell started to feel light-headed, and collapsed while running. She went to the doctors, who dismissed the incident as old age. But, it was actually the beginning of early onset dementia. Now, Mitchell tries to fill her weekly calendar to keep occupied. The earliest signs of dementia include difficulty concentrating and quick mood changes. The signs are often only mild to begin with, and is often described as mild cognitive impairment, said the NHS. As the brain condition progresses, memory loss and communication difficulties become more severe. Bladder incontinence, difficulty swallowing and mobility problems are also symptoms of dementia in its later stages.